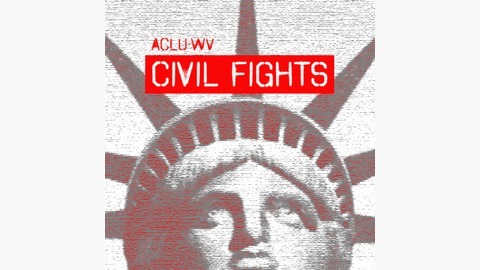 Civil Fights is back for 2018! 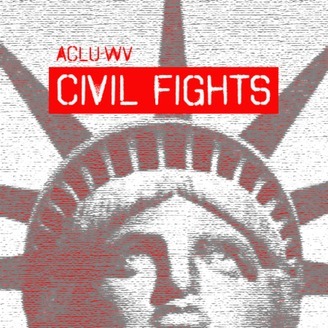 In this episode, Jamie sits down with ACLU-WV Policy Director Eli Baumwell, to talk about what we have ahead of us for 2018's WV Legislative session--some good, some bad, and some very, very ugly. 4. Can a FOIA request be angry? 3. Everyone is allowed to have dreams, Bob.